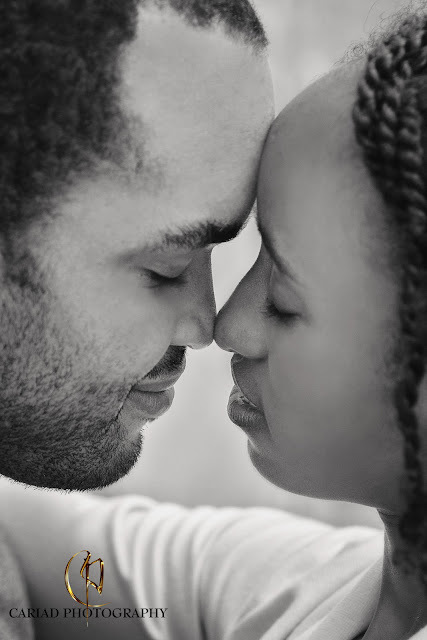 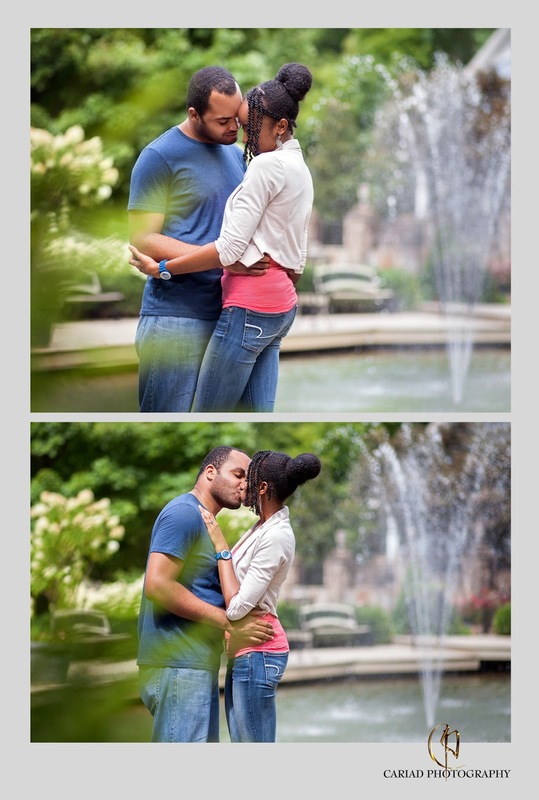 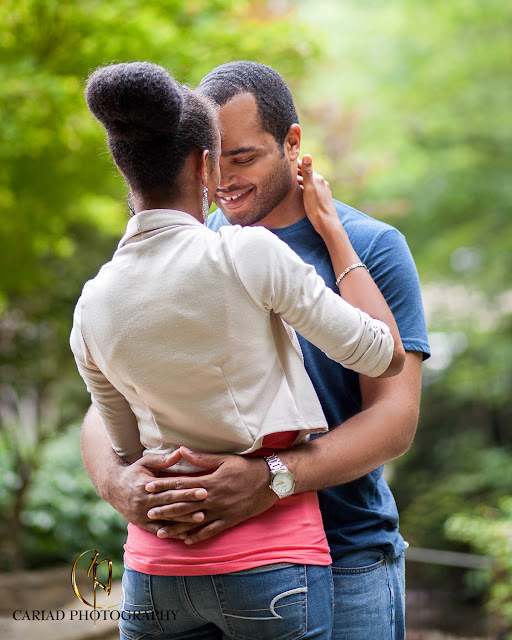 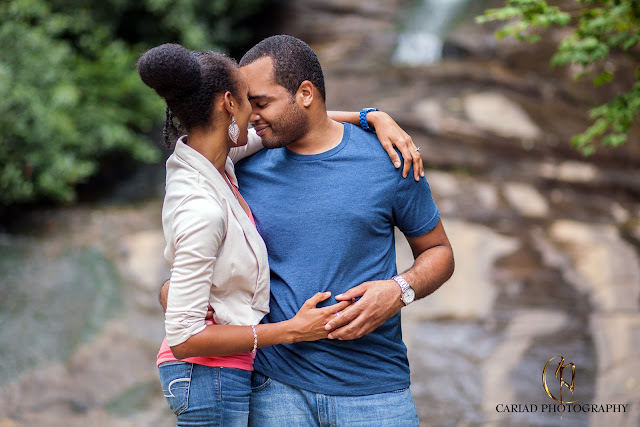 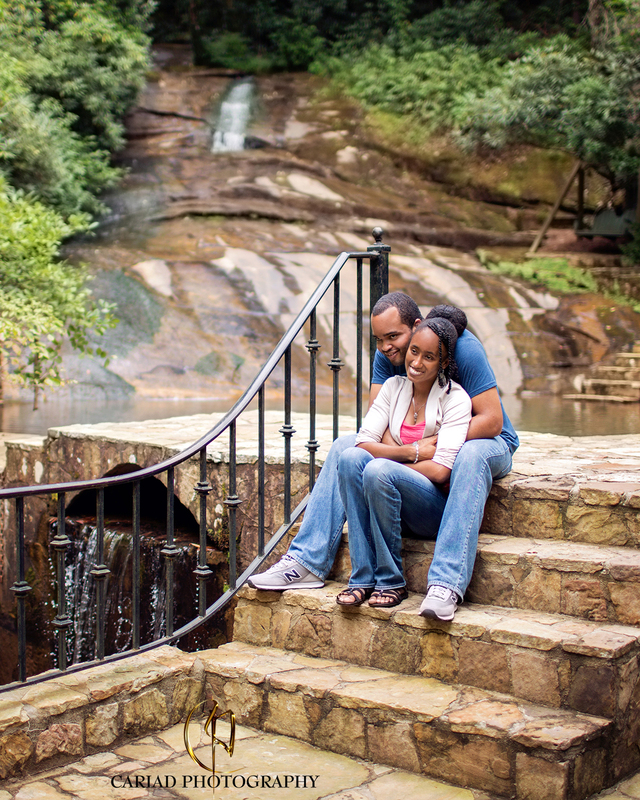 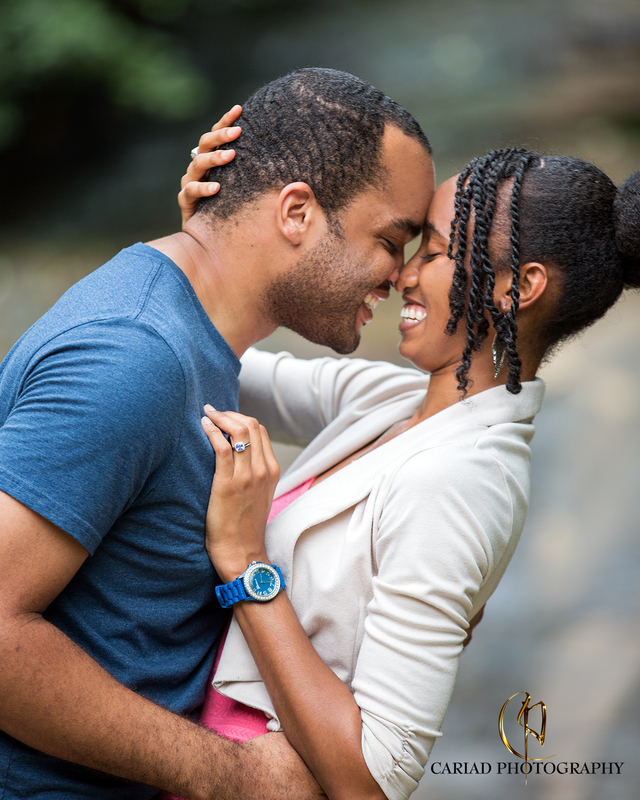 We had a little photo session for Jamar and Shari this past Saturday..........what a lovely couple. 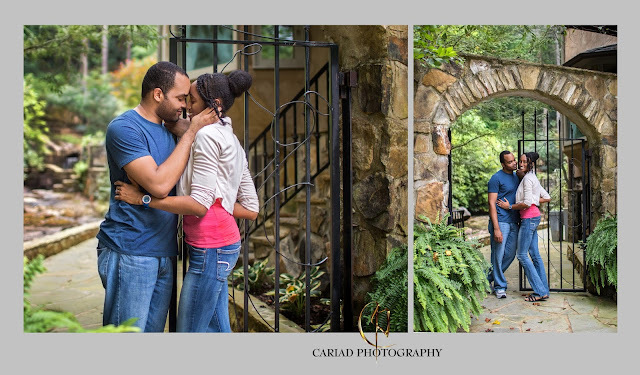 Originally from Jamaica they now live in Atlanta, GA and took a little drive up to our mountains to meet us and have this little session. 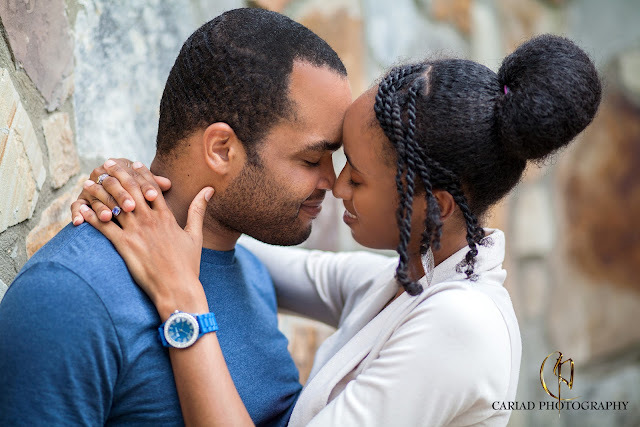 It was such fun to meet such a sweet couple that is obviously so in love with each other and I have to say.............we loved photographing them.